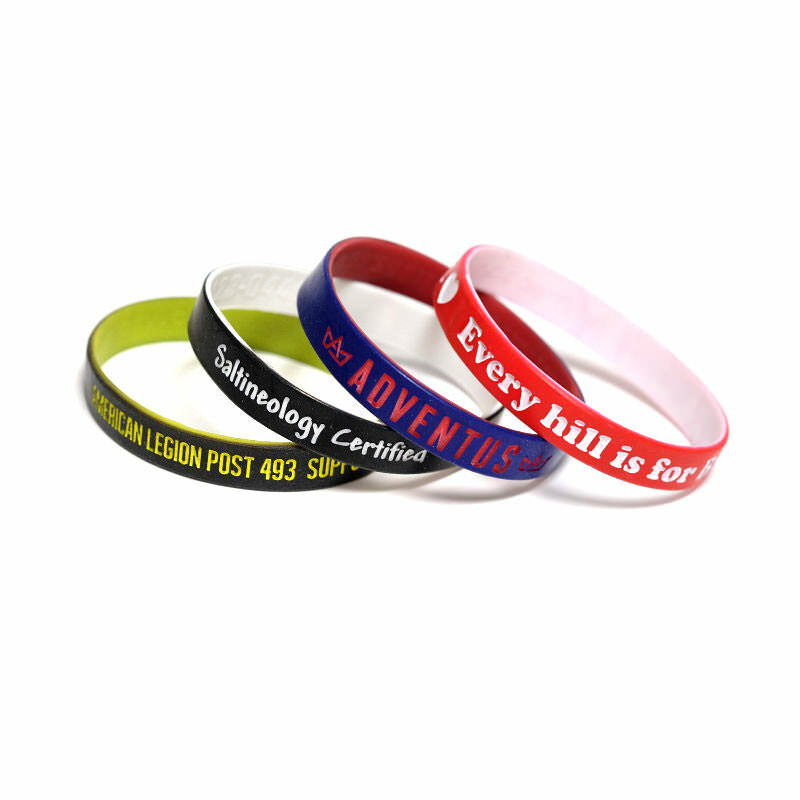 Color Coated Wristbands | TJM Promos, Inc.
Make your message stand out even more with a blast of color. 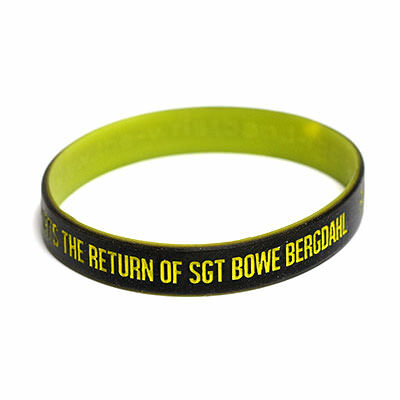 Wristbands need to have vibrant colors to be noticeable from a distance. 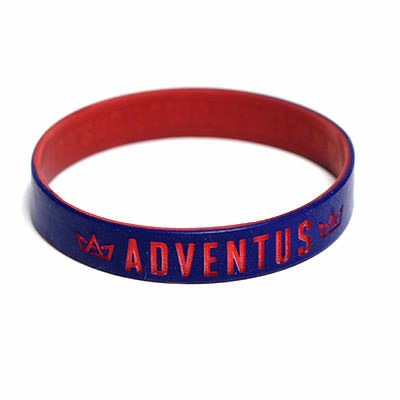 With color coated wristbands, you’re getting some of the most colorful wristbands we offer! 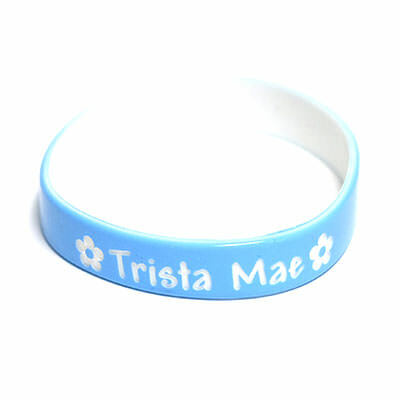 Where other wristbands rely on filling the engraved areas with paint, color coated wristbands instead coat the entire wristband in paint, and when engraved, the base wristband color shows through. 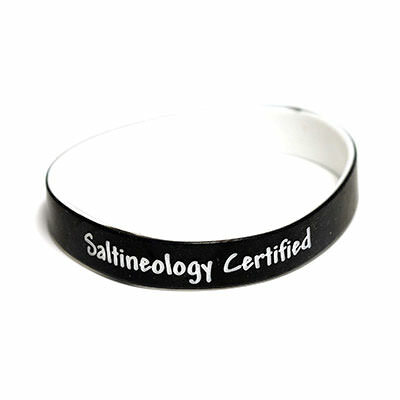 This provides a contrast that catches the eye and promotes your business, cause, or school. 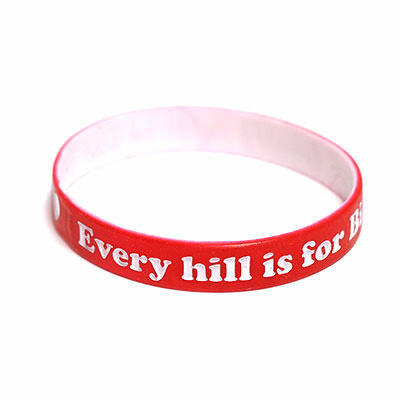 TJM Promos has everything you need to design some great-looking color coated wristbands. Our affordable prices, free artwork, and free shipping to anywhere in the U.S. means you won’t find a better deal anywhere. 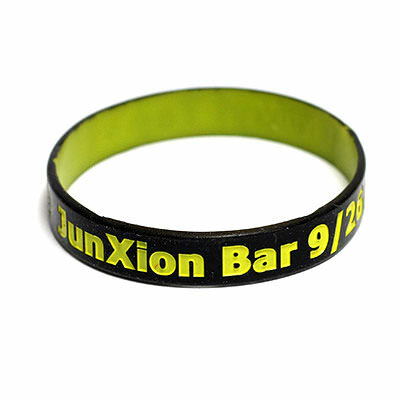 Choose TJM Promos for your color coated wristbands!